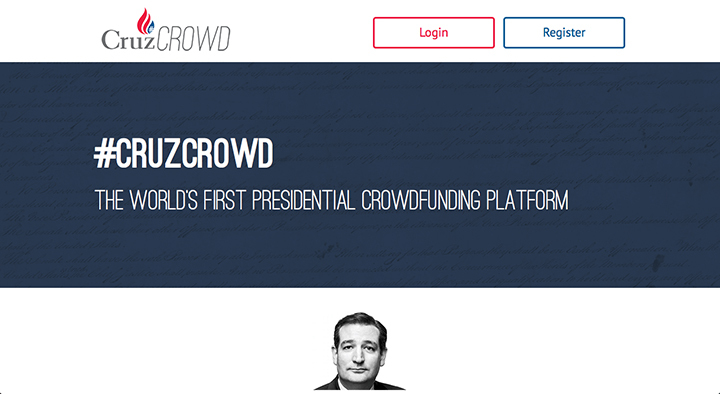 The Cruz for President Campaign today announced CruzCrowd, the world’s first presidential social crowd-funding platform. Based on the theme of the American Revolution, CruzCrowd empowers individual supporters to raise small-dollar donations for the campaign and recruit others to join the Cruz Campaign’s grassroots army. CLICK HERE to go to CruzCrowd.com. 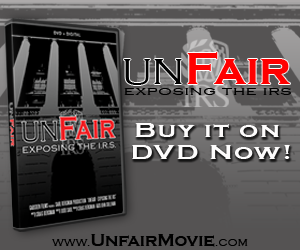 “Traditionally, wealthy bundlers have been the financiers and driving force behind presidential politics. Ted Cruz has proven his appeal to wealthy donors and they are a vital part of his campaign,” said Chris Wilson, Director of Research and Analytics and head of digital strategy. “CruzCrowd enables the campaign to extend that same bundling concept to the individual, depending on small-dollar donors utilizing their social networks to share Sen. Cruz’s vision for America. Capitalizing on this fun and competitive environment not only raises money, but helps build the grassroots infrastructure that is critical to Sen. Cruz’s success,” Wilson explained. 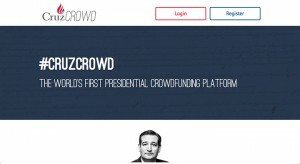 Upon joining CruzCrowd, a unique donation/registration URL is created for each user. Utilizing their page, CruzCrowd members promote fundraising and encourage grassroots membership through multiple social media platforms by simply clicking the share buttons and in-house email integration. Once users begin raising money and recruiting new members, they will earn badges, which automatically generate rewards from the Cruz Campaign store. In turn, each CruzCrowd member has the ability to track and compare their own progress against other users across their state and the nation. Badges are earned in a variety of ways (there are also several “mystery badges”). The badges themselves tell the story of the American Revolution and the drafting of the Constitution, and celebrate the brave men and women whose principled actions founded our great nation. Users are rewarded when they accomplish the primary function – raising money – but are also rewarded when they accomplish the more important function: recruiting more users for the Cruz Campaign’s grassroots army. This structure is key to the platform’s potential for organic, viral growth and success. There is no minimum donation placed on the individual donor.